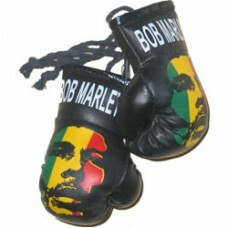 Bob Marley small decal is 2 inches by 4 inches in size and great for all applications. Apply to your..
Caribbean String Flags. 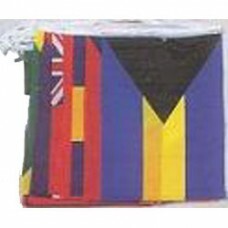 This is a string flag containing the flags of 20 Caribbean Islands each mea.. 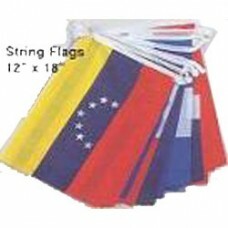 This is a string flag containing flags of 20 South American Islands each measuring 12 inches by 18 ..